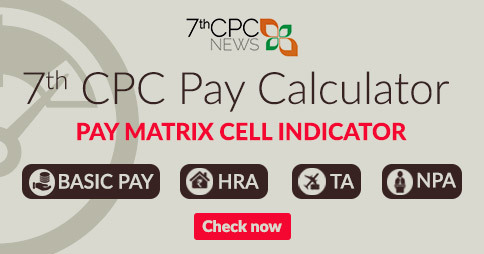 You are here: Home / 7th Central Pay Commission / Did you know how the 6th CPC’s Multiplication Factor of 1.86 was derived? 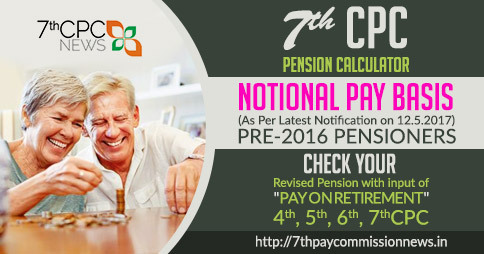 The 6th Pay Commission had recommended a Multiplication Factor of 1.74, but the Central Government chose to change it to 1.86. One of the reasons for this modification was the intense pressure from various Federations of Central Government Employees. It has to be mentioned at this point that all the federations had presented demands to the Government to raise the minimum basic pay to Rs. 10,000. Exactly how did the Government arrive at 1.86? Here is an explanation how ? Let us assume the Basic Pay, as of 01.01.2006, as 100%. Let’s take the Dearness pay (post the 50% DA Merger) as 50%. 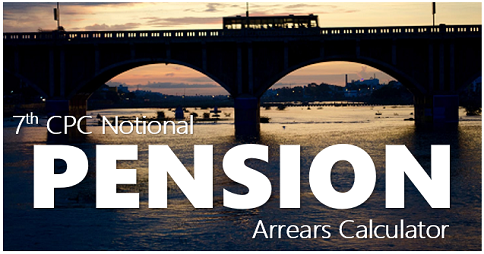 Let us also take into account the 24% Dearness Allowance that was given before 01.01.2006. This number is being taken for calculations as 1.86. 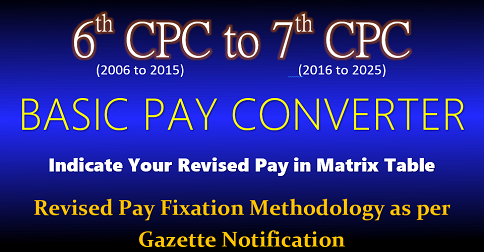 At the time of 6th CPC Pay Fixation, the last drawn Basic Pay under 5th CPC was multiplied by 1.86 and rounded off. 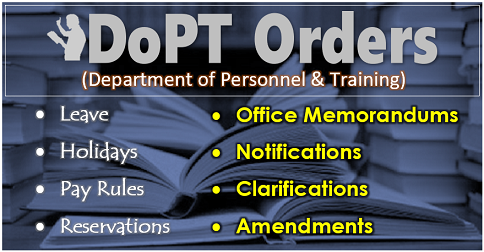 It was also explained that a new entity named Grade Pay was created and a sum total of this was the new Basic Pay. The multiplication factor number comes to 2.48. 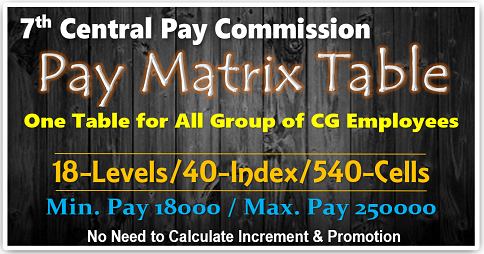 It is not possible to take 2.48 as common for all basic pays. But, 2.48 was considered very low. 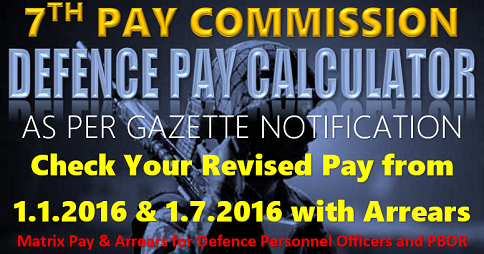 That’s why we have used a bigger number to calculate in the 7th CPC’s Expected Pay Scale.